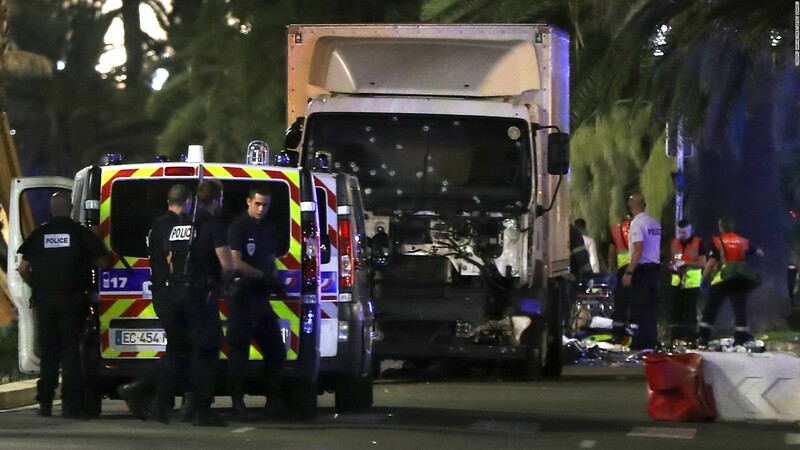 After the great tragedy witnessed in Nice which is in France last night, Gay Pink Star News has five questions which we believe need urgent answering. Was it an anti-gay homophobic hate crime? Was the truck driver a secret homosexual gay driven by his own self-loathing? How many of those who died were members of the LGBTQIXYZ community? Could a rainbow crossing have prevented this tragedy? Will Old Compton Street be next? • Click here for our fab guide to Nice's gay bars, clubs and saunas.